The first thing you notice upon meeting David is his cool and sociable character. He is well known among his peers, neighbours, and school staff for his disciplined nature and commitment to his schooling. Despite having a poor background and an ailing father, David scored an impressive 359 marks in his 2016 KCPE exam. Unfortunately, as with his elder siblings, his parents could not afford his high school fees and associated expenses, such as books and personal items. His dream of becoming a mechanical engineer almost faded as days turned into months and months into a whole term out of school. Today, through Moja Tu, David is enrolled at Njabini Boys’ High School, and is making up for lost time. 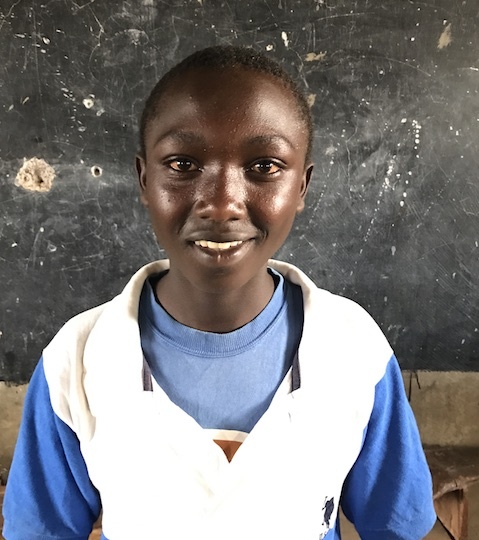 He needs a sponsor to help him through the rest of his schooling so he never has to miss out on his valuable education again. Consider sponsoring David today!